Skype has started allowing some users to send short video messages to one another when their friends aren’t available for a live chat. The Microsoft-owned service had said the feature is coming. Starting Friday, those with the latest version of Skype for either Mac, Android or iOS can send the messages (users of Skype on other platforms can still receive video messages). 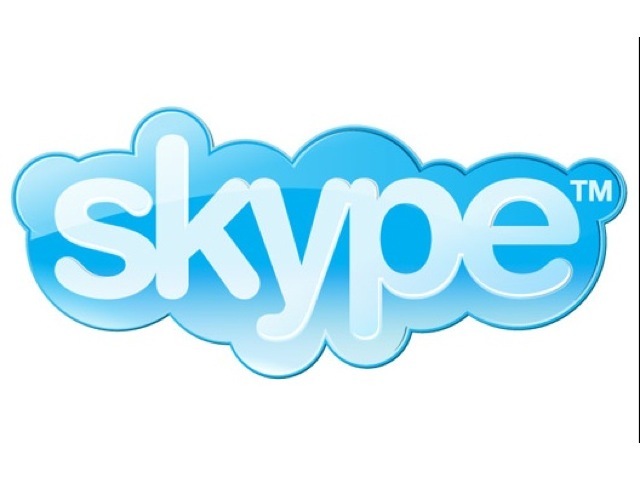 Over time, Skype plans to roll the feature out to all its other platforms, but the company didn’t give a specific reason why Windows isn’t one of the first operating systems to support video messaging. The messages can be up to three minutes in length. The feature is available in a handful of countries including the U.S. and United Kingdom, and Skype is looking for feedback before fully turning on the feature. An update to the Skype terms of service late last year spilled the beans that the feature was coming.